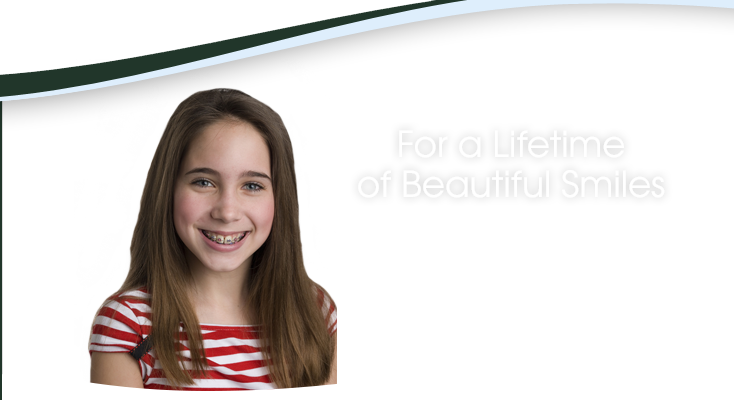 "For a Lifetime of Beautiful Smiles"
At Five Towns Orthodontics in Hewlett, NY, our orthodontists, Jonathan Paley, DDS, and Susan Friedman, DDS have been treating orthodontic patients since 2001. Together with our staff, we provide a friendly, family-focused atmosphere, where we offer efficient, technologically-advanced orthodontic treatments. Our staff is known throughout the communities of Five Towns, Lawrence, Cedarhusrt, Woodmere, Hewlett, Inwood, Lynbrook, Far Rockaway, Rosedale, East Rockaway, South Shore of Nassau County, Long Island, and West Hempstead for their kindness and friendliness, treating each and every patient like a member of our family. Call Five Towns Orthodontics in Hewlett, NY today to schedule your free consultation. We look forward to welcoming you to our practice, where we will create a stunning smile for you.